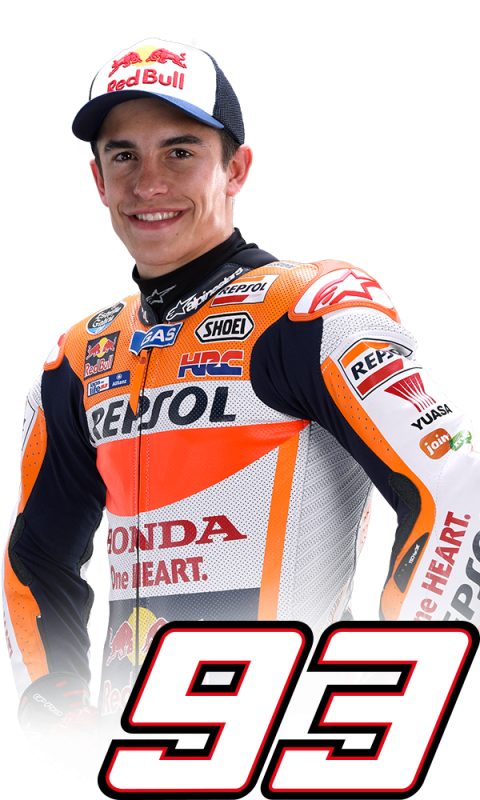 Marc Marquez, marking his 100th GP start here in Jerez, now celebrates a 59% ratio of poles in all MotoGP starts (13 in 22 races) after clinching the top spot for the Spanish GP, breaking the lap record en route with teammate Dani Pedrosa in third under scorching weather conditions. 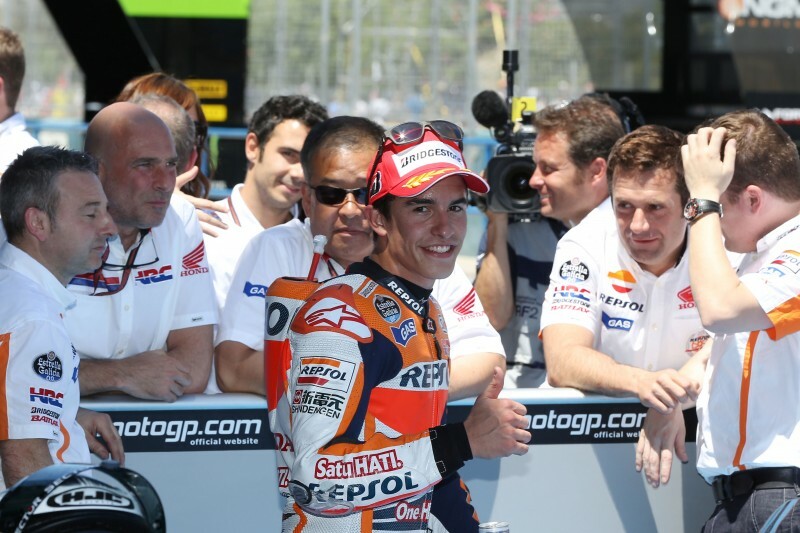 Before qualifying, Marc and his team calculated that a three-stop run would be possible during the 15 minute session, which was important as the life of the soft rear tyre is optimum for only one flying lap – especially with track temperatures in the fifties. 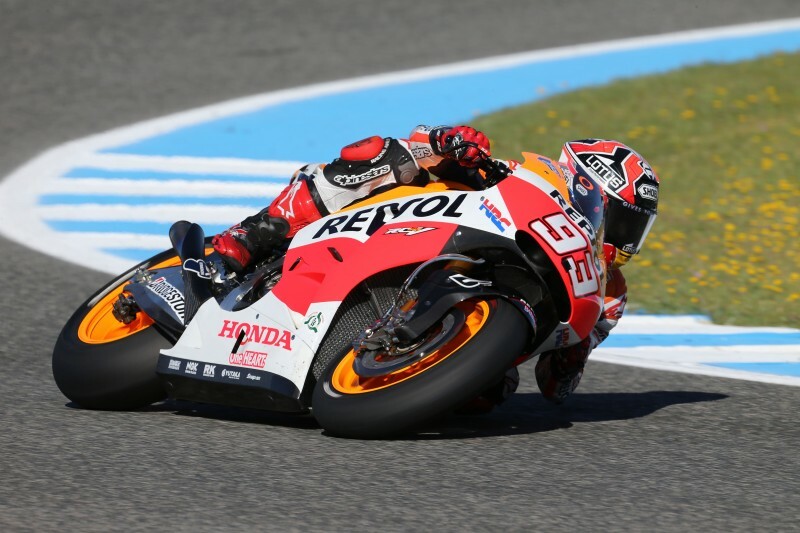 Dani opted for the more normal two stop strategy, completing two flying laps with each tyre, and clocked a time of 1’38.630 placing him on the front row in third for tomorrow’s 27 lap race. 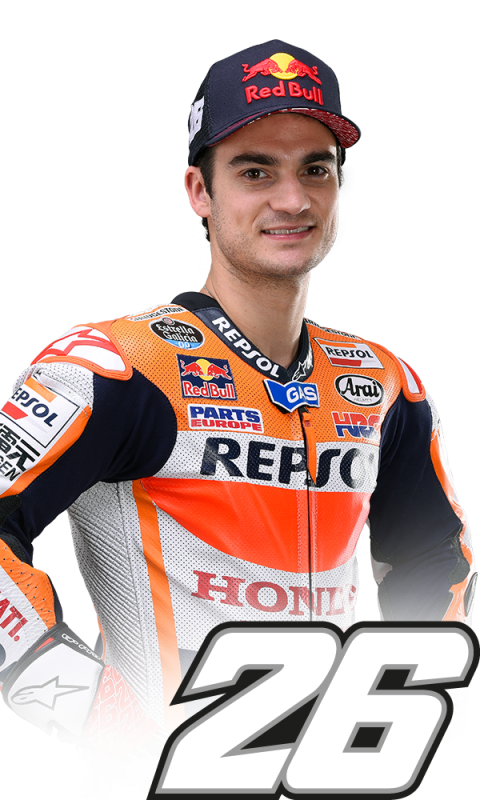 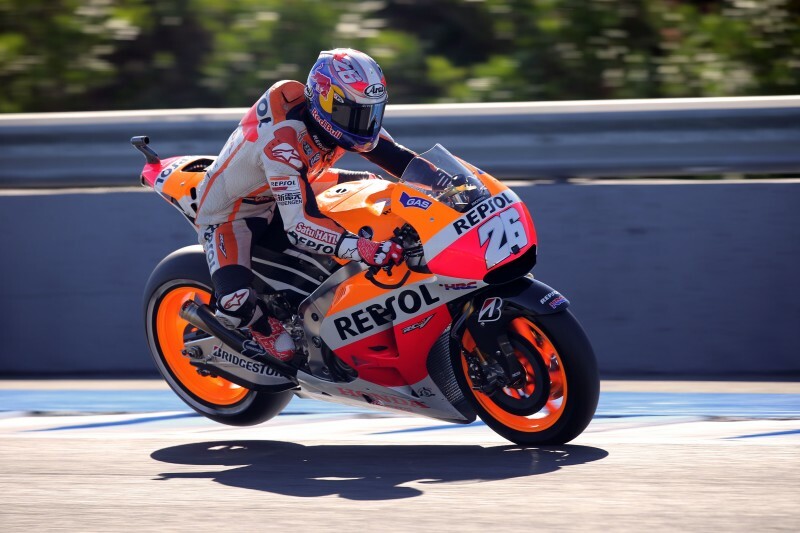 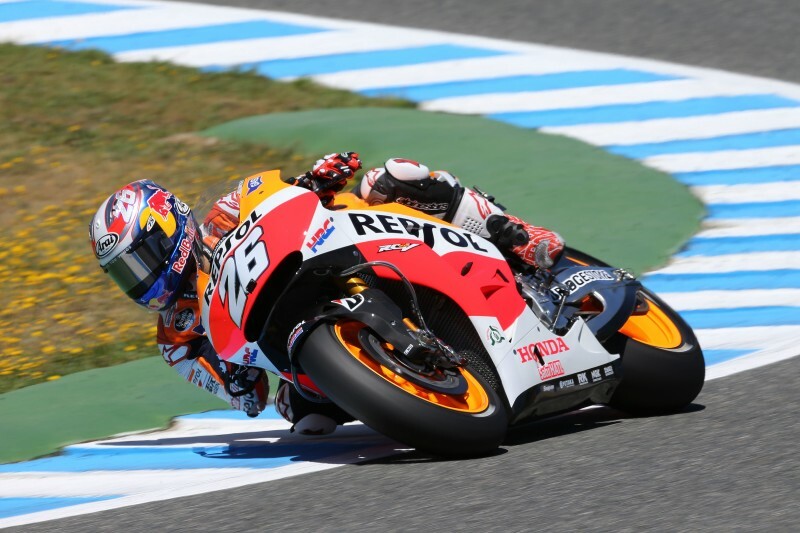 Marc recorded just one flying lap on each exit but on his third and final run, he stole Lorenzo’s lap record from 2008 (1’38.189) – the last season in which there were still qualifying tyres in MotoGP – and recorded the fastest ever lap on two wheels at Jerez with a time of 1’38.120 on lap 8 of 8. "We took a step forward with the bike setup today and also went better with the race tyres. In the qualifying session we tried to do as well as possible, but it is always difficult to put in a really fast lap. Tomorrow we will try to get a good start, then have a good race"